This light gold coloured moxa is cultivated on Mt Ibuki in Japan and has exceptional therapeutic qualities. Totally free of impurities with extra fine texture for easy rolling. 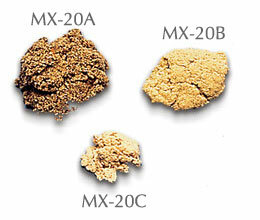 Used for rice grain, sesame or thread size direct moxa, pleasant scent with minimal smoke. If you practice japanese style direct moxibustion this is the moxa you should be using.